Product Cross Selling is a promotional tool not to be underestimated. 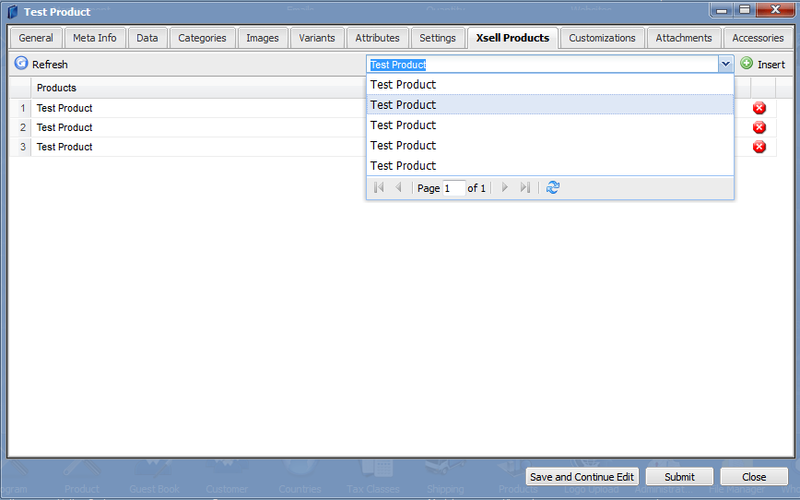 You will find that the items get added in at the bottom of the product you assign the settings to. Please see below for a very simple tutorial on assigning settings. Quite simply, click the drop down menu top right; select the product(s) you want to add to cross sell, click the insert button and et voila. You have added products into this section. This completes the Product Cross Selling tutorial!